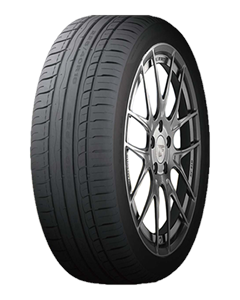 Sorry, we currently do not have any tyres with the AG66 pattern in stock. Just had winter tyres fitted on my daughters Nissan that she had bought on the Internet, £10 per wheel including balancing. Friendly family business that always give a 5 star service at a great price.